Synopsis: Sara and Hamed rush into the emergency department of a hospital, seeking medical aid, after they realise Sara is hurt. They are bound by a secret that cannot be discovered under any circumstances by the adults handling their situation. They soon realise the implications of this unfortunate mishap, as they drive through the unforgiving night to solve their predicament. During the post-screening Q&A session of the Iranian film Disappearance in Singapore’s National Gallery, a lady in the audience, who was from Mexico, spoke about how much the film had moved her. She said it made her want to have an open conversation with her daughter so she doesn’t meet the same plight as the film’s protagonist Sara. What happened to the film’s protagonist Sara? This question looms in the silence that occupies most of the film’s first act. You see Sara and Hamed, two youngsters going from hospital to hospital, coming up with stories so they can get her medical treatment. They are met with the same response everywhere. An approval is needed from Sara’s parents to perform a minor surgery. But Sara would go to any extent, almost risking her life, rather than reveal to her parents that she’d tried to be intimate with her boyfriend of few months. If Sara simply picked up her phone and told her parents what happened, there would be no need to disappear. The film is a dramatic exploration of why a girl old enough to study in a university isn’t willing to reveal to her parents that she’s dating someone. Is it religion? Is it cultural or societal norms? The film doesn’t explicitly offer a comment. It trusts the audience to interpret Sara’s reluctance. The power of Disappearance is that someone like Sara could be living in any part of the world, not just in Iran. The entire film is a linear narration of the events of a single night. Its slow pacing and almost real-time narration makes the viewers feel how the night felt to Sara and Hamed – almost never-ending. The long takes accentuate the trauma and helplessness of the protagonists, making their struggle more real. As the audience, there are moments when we want a cut. We want their ordeal to end, we yearn for some sort of release. So when the guy at the private clinic demands from them an exorbitant amount of money, we wish the young couple would just grab the opportunity, despite the risk involved. 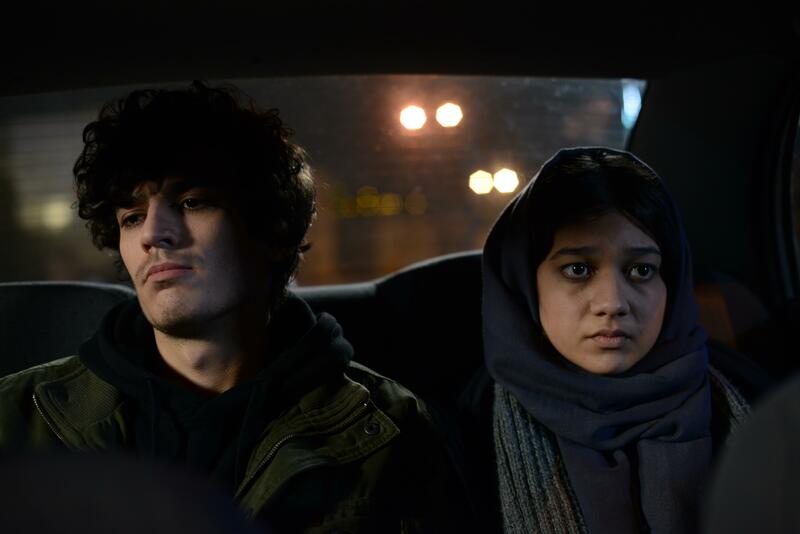 Trivia: Sadaf Asgari, one of the two leads, is director Ali Asgari’s niece. He picked her for the role, after being dissatisfied with 200 others he auditioned. 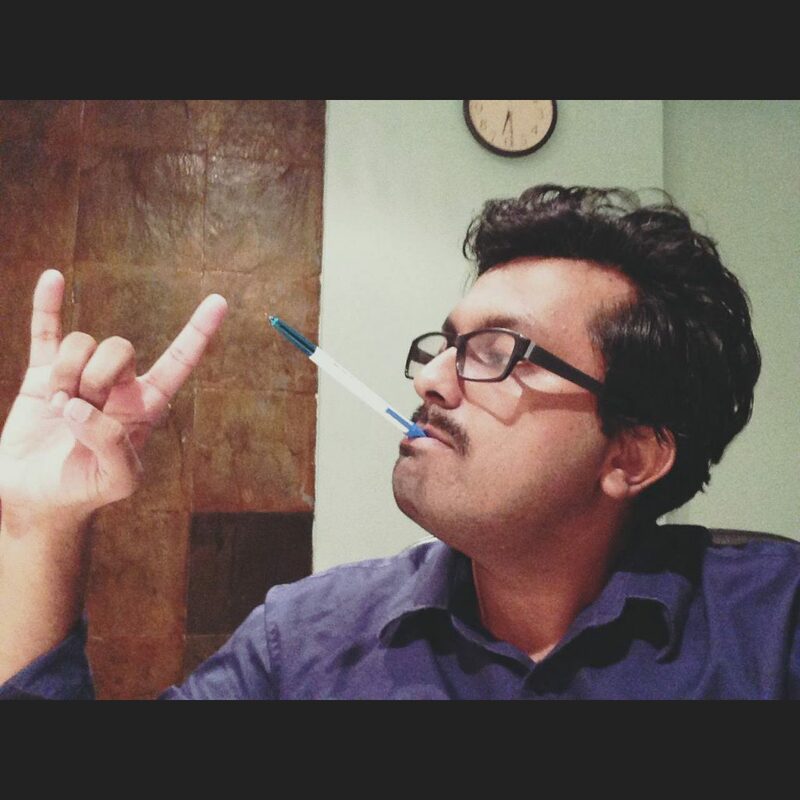 To learn more, check out our interview with Ali Asgari. The shimmering lights, the freezing night, and the wait. 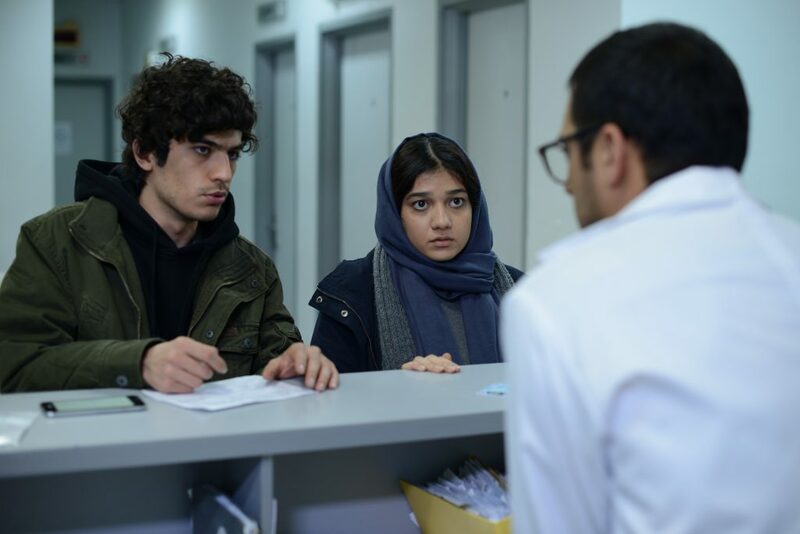 Ali Asgari’s craft is evident from the fact that there isn’t a single moment in the film that jolts the viewers out of its world. I loved the shot against the backdrop of the city’s sprawl with shimmering lights as they try to call a friend and wait quietly in the freezing night. It’s the moment when Sara walks out of the car as she’s tired of sitting all the time. This scene is a beautiful pause, and offers a moment of reflection for the audience. The entire city is behind them, perhaps sleeping, unaware and uninvolved in the plight of this young couple, but perhaps complicit, as its wards roam through the empty streets in frustration and in search of a solution. Trivia: This film was also nominated for the Horizons Competition at the Venice Film Festival 2017. Two of the director’s short films were in competition for the Palme d’Or at the Cannes Film Festival. Ali never judges his characters or the Iranian society he is part of (despite his film not receiving necessary permissions to be screened in Iran yet). While you have Sara and Hamed on one hand, he also shows you another unmarried couple, who’ve just returned from a party to which they went with their parents. Sara isn’t a representation of all girls in Iran, but the film wants to show us that girls like Sara do exist. The film cleverly steps aside from potential cliches and walks close to reality. Hamed and Sara aren’t head over heels in love. They met a few months ago. In an early scene, Sara feels a brief moment of panic when she can’t find Hamed, she thinks he might have deserted her. When her friend asks her about Hamed, Sara is not sure if he really is The One. Hamed isn’t caricatured either. He tries his best to be by her side to help her out, he says he’d want her to be his life partner; but he has his breaking point too. The smartphone, whose sounds fill a predominantly silent sound design, plays a vital role as a subtext. It is a subtle symbol of the changing times and changes in attitudes. The smartphone emphasizes how the younger generation is strongly connected to each other and quick to help each other out. At the same time it underlines their “cross the bridge when you get to it” attitude towards life. There’s a moment when Hamed rings the doorbell of a doctor’s residence and when no one comes to the door, Hamed googles the doctor’s phone number, all the while standing outside his door. When faced with a problem, the youngsters try to solve the most pressing one first to get some breathing time to solve the next. The smartphone is a crucial tool that helps with this, probably reinforcing this attitude as well. When an audience member asked about the significance of cars in this film as well as several other Iranian films (Jafar Panahi’s Taxi Teheran and Kiarostami’s Taste of Cherry being classic examples), the director replied that there are several restrictions to shooting inside a house or flat in Iran. So cars, which are always on the move, are an interesting space to capture life. The co-writer, Farnoosh Samadi, said that people in Iran literally live in their cars, they smoke, drink and get intimate in them. The cultural and social restrictions suffocate the people, pushing them to get out of their homes, but the outside world is equally suffocating. The car is a cosy middle ground for escape. “Iranians feel safe inside cars. It’s a home outside of home”, she said. The closing shot of Disappearance shows an empty car.